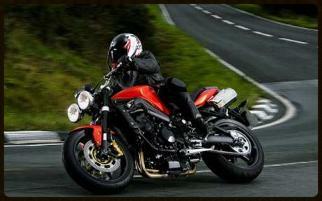 Motorcycle Couriers, Same Day Courier, Warrington, Manchester, Liverpool. Spartan Motorcycle Couriers are professional couriers and are one of the fastest and safest same day delivery services serving the UK. We provide delivery of parcels, packages, documents, legal papers, parts, medical samples and cremated ashes. We also provide a next day delivery service, when you need a cost-effective and reliable next day delivery service to anyway in the UK. Based in Warrington Cheshire, and in close proximity to the motorway network making us ideally located for all major delivery destinations. 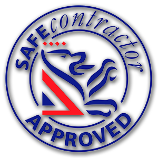 Motorbike Couriers are advanced motorcycle riders and SIA security licenced, so your consignments are in safe hands. Operating 24 hours 365 days a year, we are never closed and guarantee on time same day delivery to anywhere in the UK. We provide businesses with both on demand and pre-planned door to door sameday collections and deliveries, both locally in the Cheshire and Merseyside areas and throughout the UK. Every consignment is carried on our motorcycles and delivered by our riders, we do not sub contract giving clients quality assurance. Spartan Motorcycle Couriers has risen above all by fulfilling the need for on-time reliability and a first class service. By working in partnership with our clientele and giving the attention deserved, we have built a company that we confidently consider to be the 'best'. We offer a comprehensive range of courier logistics, designed to achieve the highest standards of efficiency and quality to the customer. All staff are committed to delivering and maintaining the highest level of customer care. Customer satisfaction means everything to us and our reputation is founded on a commitment never to compromise the quality of excellent service we provide to both existing and new clients. Attention to detail, communication and excellent customer service is the key. We pride ourselves upon the provision of a quality personal service to our clientele. We are a 24/7 operation, so no matter what time of day or night you have a requirement for our motorcycle courier services, the telephone will always be answered by our dedicated team. We provide a fast, dedicated, Same Day Courier Service based in Warrington, Cheshire. Goods In transit insurance for goods worth up to £20,000. Public liability insurance. Employers liability insurance. Professional indemnity insurance. Motorbike Couriers only use high performance motorcycles, which ensures your consignment will always reach its destination on time. 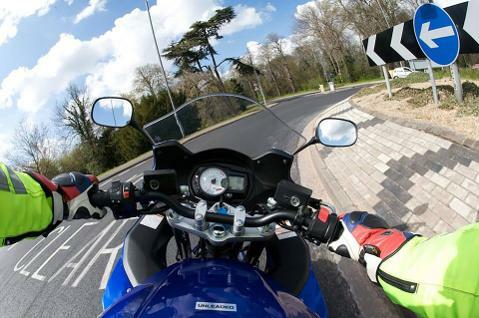 Motorcycles have no top boxes or panniers, which restricts cutting through traffic and slows the motorcycle down. 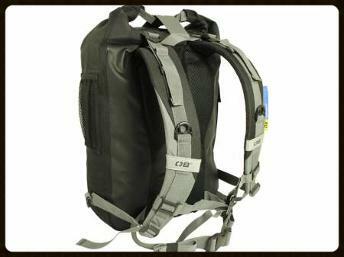 Staff transport consignments in specially designed lockable large waterproof Backpacks, which are secured on the rider. The Courier never takes the Backpack off until the destination is reached. 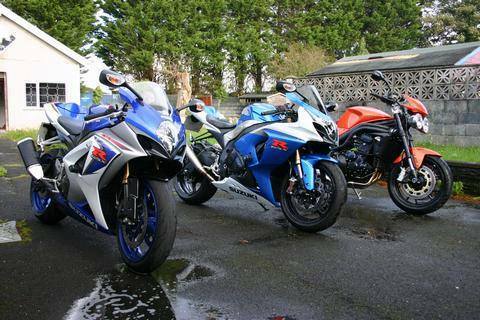 All staff are mature experienced motorcycle riders that are SIA security licenced and fully insured. Our Motorcycle Couriers are advanced motorcycle riders, cut through traffic and use Satellite Navigation for the fastest route, so your consignments always reach their destination on time and in good order. Staff are reliable, punctual, courteous, and very security conscience. Couriers deliver consignments across the UK. Consignments are always signed for. The courier will call the contact number given, to confirm the consignment has been delivered and who signed for it.